”Black” is primarily a digital release, but for those who urge for something physical to put into the CD player we can offer these cheap homemade CDR prints in small editions for low cost plus shipping. 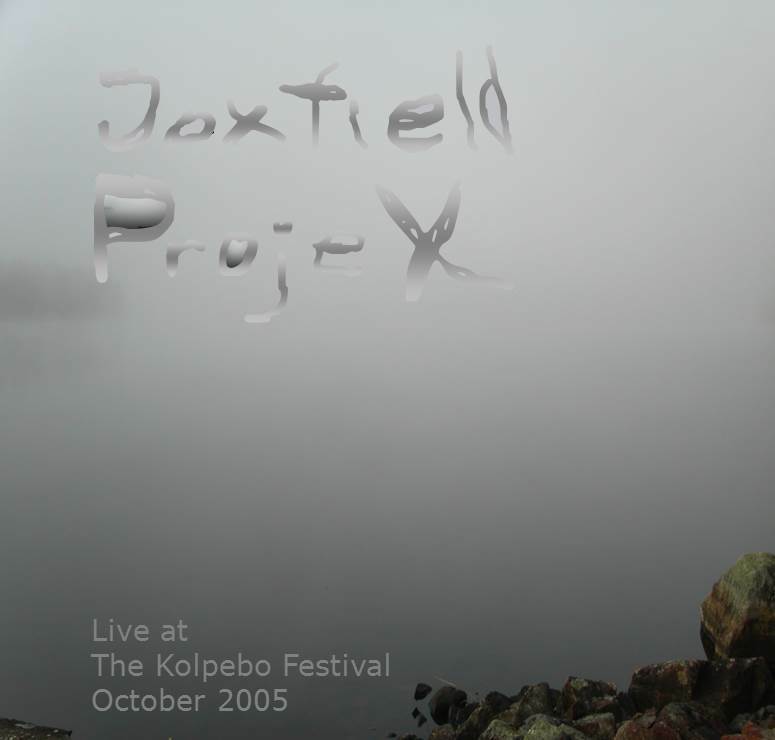 The future plans for TCMDoVAHP is to add most of Joxfield ProjeX discography from 2009 and on to this sublabel through Bandcamp uploads. Of course there also will be new music when available. 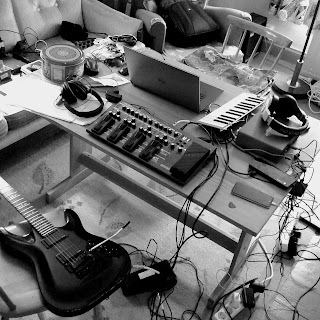 We do have three or four serious projects in the pipeline. Some of them may appear as digital albums, some as psysical releases on own Tin Can Music or other interested labels. Let's see what the future brings to us and to you - Beware! Be Aware! Be There! Digital Album + Limited Edition 4xCDR. 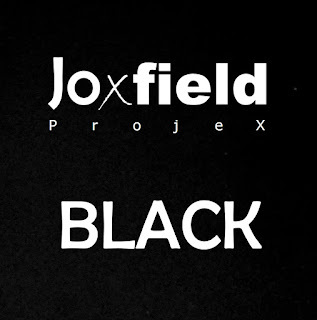 Black is a 32 track album lasting for about 2 h 50 min. It's the closure of a huge project that went on from 2013 until now with a few additional suitable tracks from earlier dates included. All tracks are previously unrelease with the exception of a few Soundcloud teasers. It will be the first Joxfield ProjeX album on our new Bandcamp site. 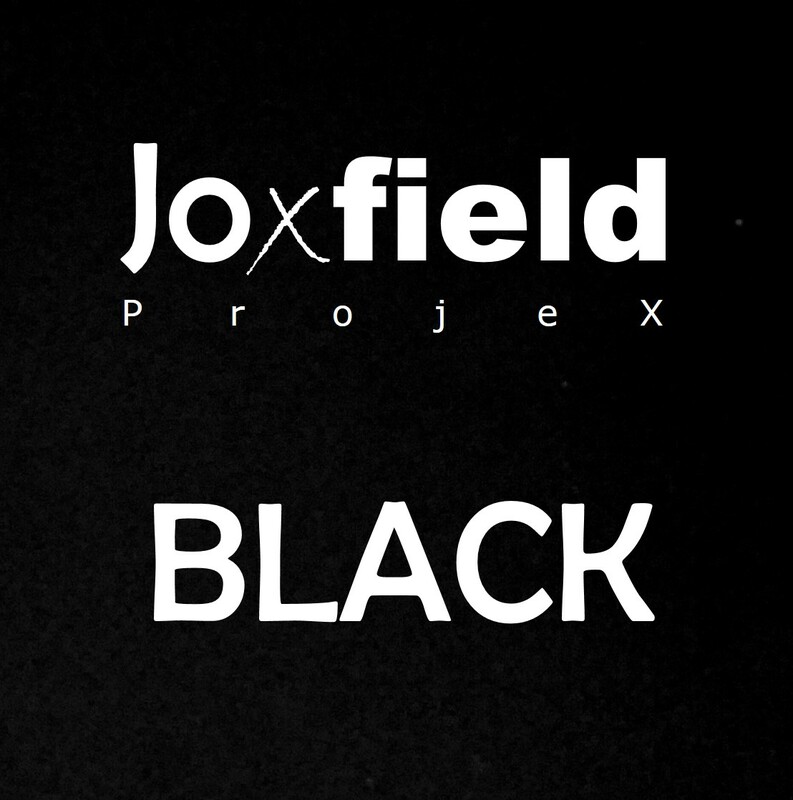 Includes unlimited streaming of Black via the free Bandcamp app, plus high-quality download in MP3, FLAC and more. 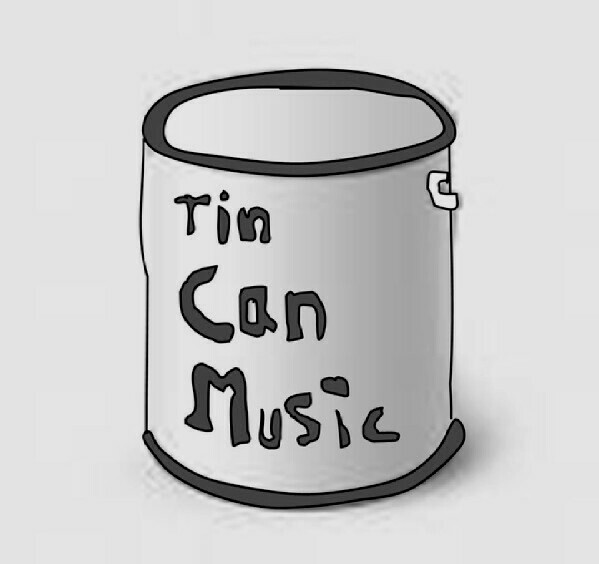 Black is primarily a digital release, but for those who urge for a psysical 4xCDR copy of the album Tin Can Music Division of VAHP (Very Amateurish Homemade Prints) can offer a print-on-demand service. Unprofessional, but good as it takes. Tin Can Music is a label for releasing Joxfield ProjeX, Ambient DarkWhite, ADW and related music on small CDR editions. 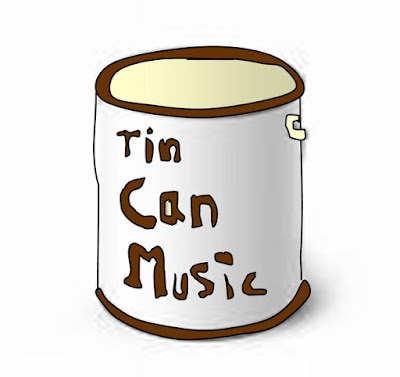 Tin Can Music is also a netlabel for releasing Joxfield ProjeX, Ambient DarkWhite, ADW and related music for free downloads. Limited to about 20 copies which were given away.